Welcome to Saint Mary-of-the-Woods, Ind., where you’ll experience something new every day! Come for a visit, tour or retreat. All are welcome. VISIT OUR FULL LIST OF EVENTS! Questions? Contact us at 812-535-4531. We’re open Monday through Friday, 8:30 a.m. to 4:30 p.m. and Saturday and Sunday from 10:30 a.m. to 3 p.m. 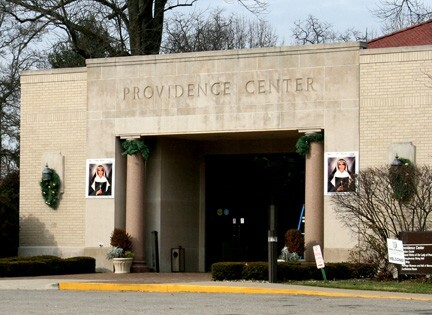 Directions to Providence Spirituality & Conference Center and Saint Mary-of-the-Woods, Ind. Providence Center features beautiful O’Shaughnessy Dining Room, a conference room and spacious lobby, in addition to an outdoor lodge.